We at Arrow Renovations believe that our customers are our best source of advertising! We invite you to participate in our customer referral program. For every referral you provide that chooses Arrow Renovation to complete work regarding roofing, siding, windows, or any home remodeling services, we will reward you with a $50 Applebee's Gift Card! It's our way of saying "thanks" for your endorsement! 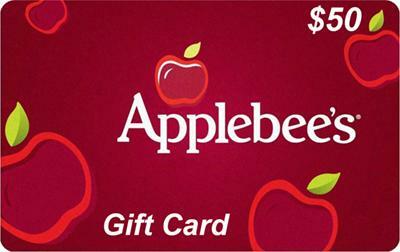 To show our appreciation, we will offer you a $50 Applebee's gift card for a referral that results in a completed job to thank you for referring your friends and family.